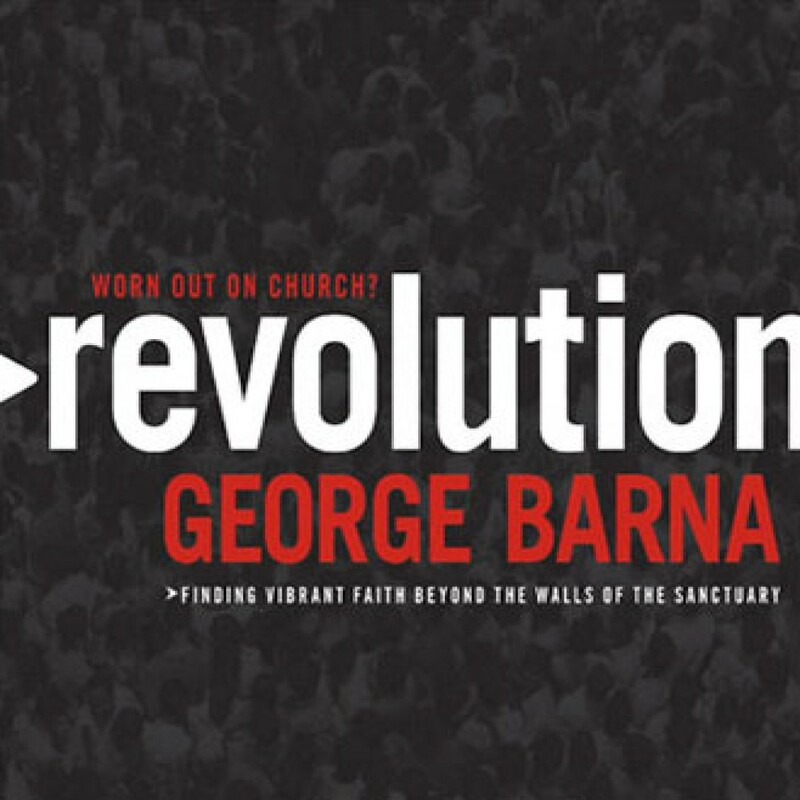 Revolution by George Barna Audiobook Download - Christian audiobooks. Try us free. World-renowned pollster George Barna has the numbers, and they indicate a revolution is already taking place within the Church--one that will impact every believer in America. Committed, born-again Christians are exiting the established church in massive numbers.